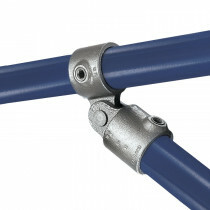 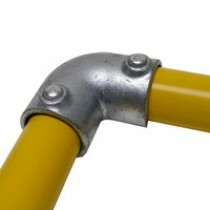 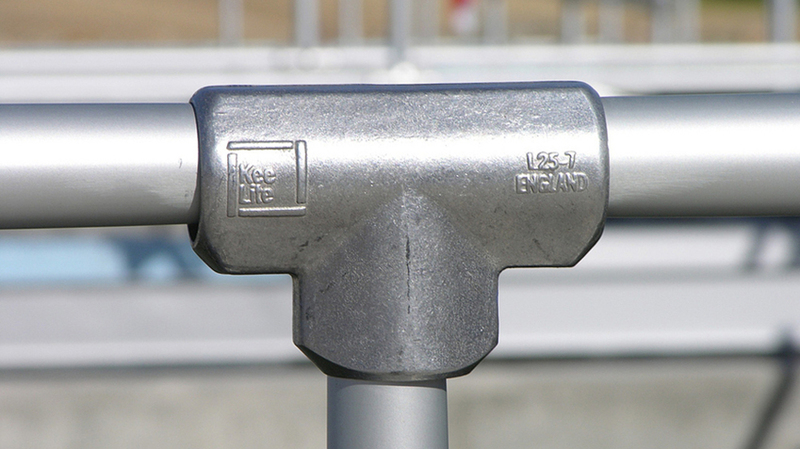 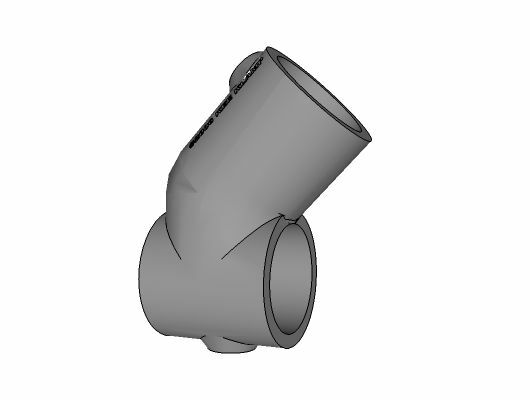 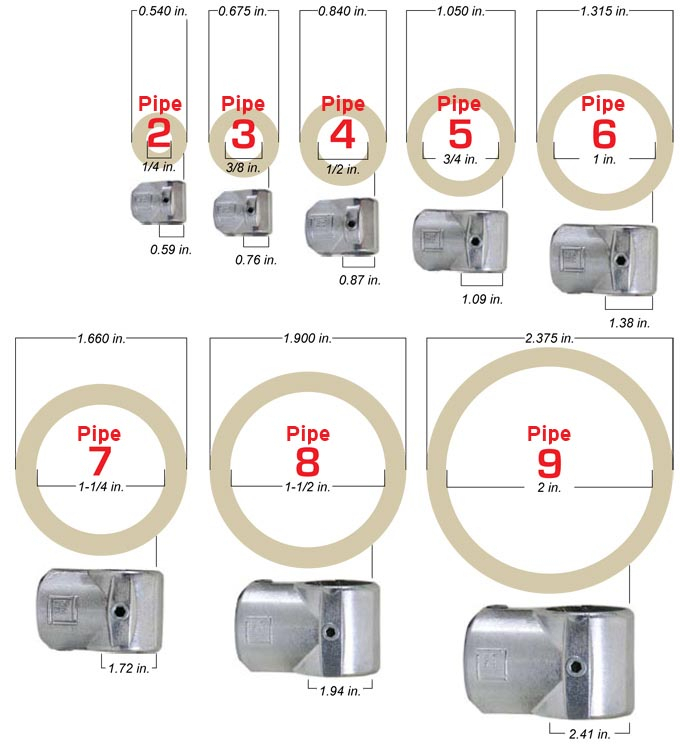 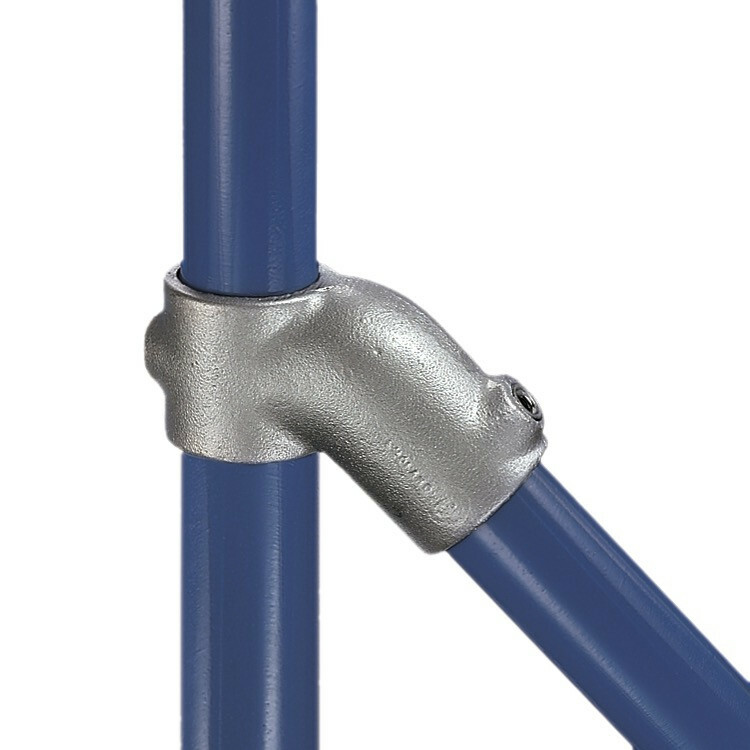 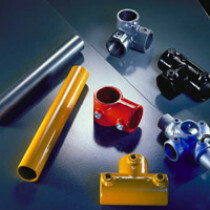 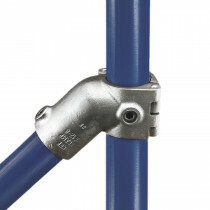 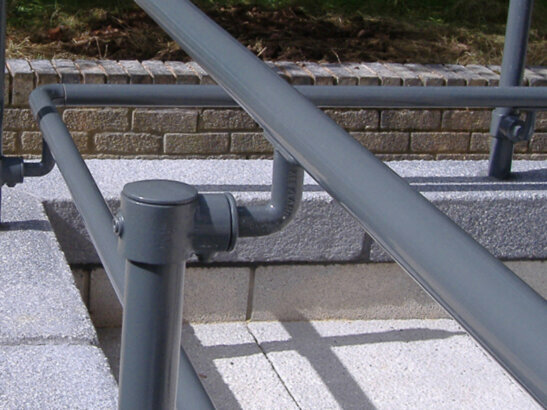 The Type 12, 45 degree Single Socket Tee, allows two pipes to be joined together at a 45 degree angle. 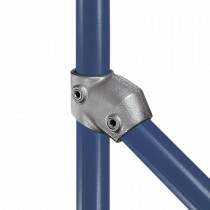 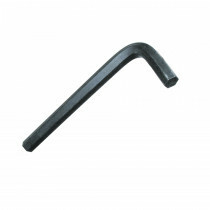 This tee is commonly used in bracing applications. 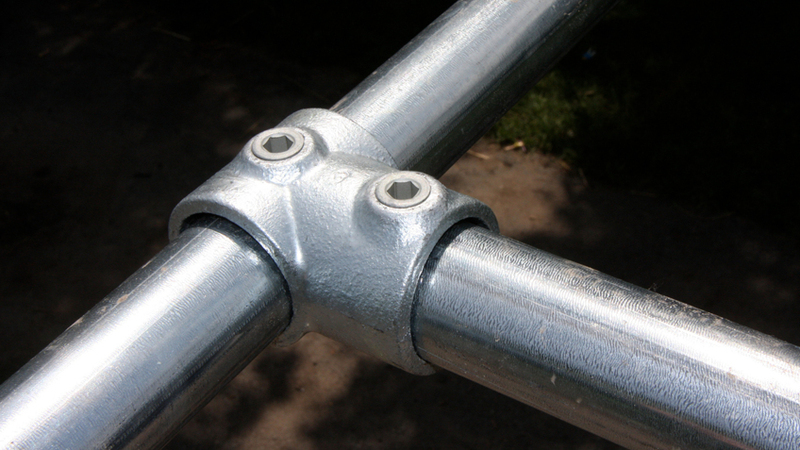 The Type 12 can help you create "triangles" in your structure that will make your entire structure more rigid.